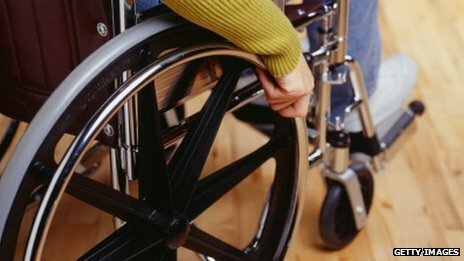 Disabled people pay “a financial penalty” on everyday living costs, spending an average of £550 a month extra, according to a report by Scope. They needed specialist equipment and had to pay out for things like taxis instead of public transport, it added. Disabled people were, on average, £100,000 worse off when it came to pensions and savings, the charity said.